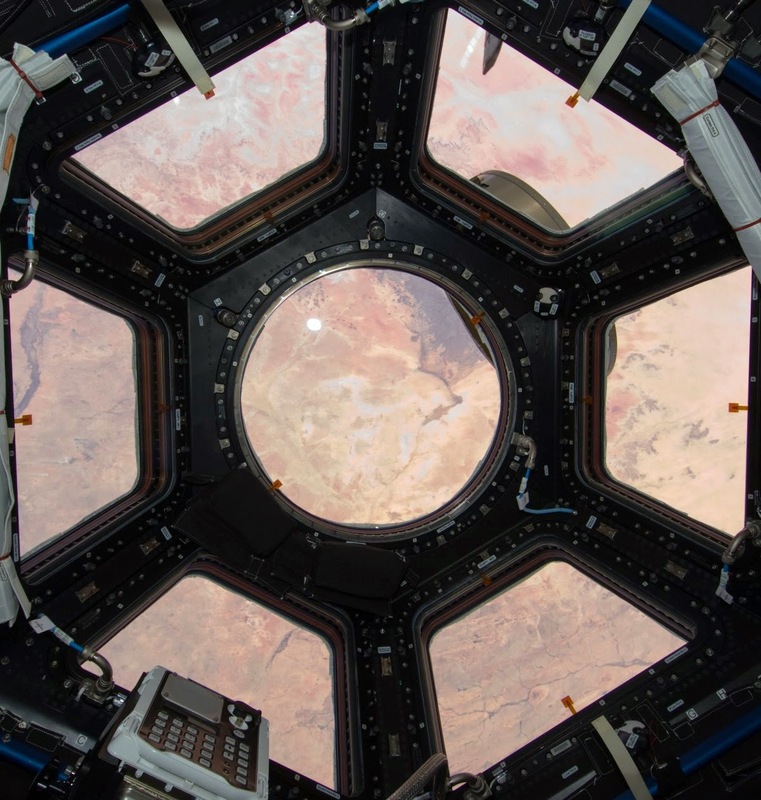 Above a door on a platform standing 200 feet in the air that connects to the NASA space shuttle that ferries astronauts to the International Space Station (ISS), there's a sign that holds some serious significance for astronauts. It reads: "Last bathroom on Earth." Living on the $1 billion space station that floats 260 miles above Earth is clearly a once-in-a-lifetime experience, but it takes a lot of getting used to. 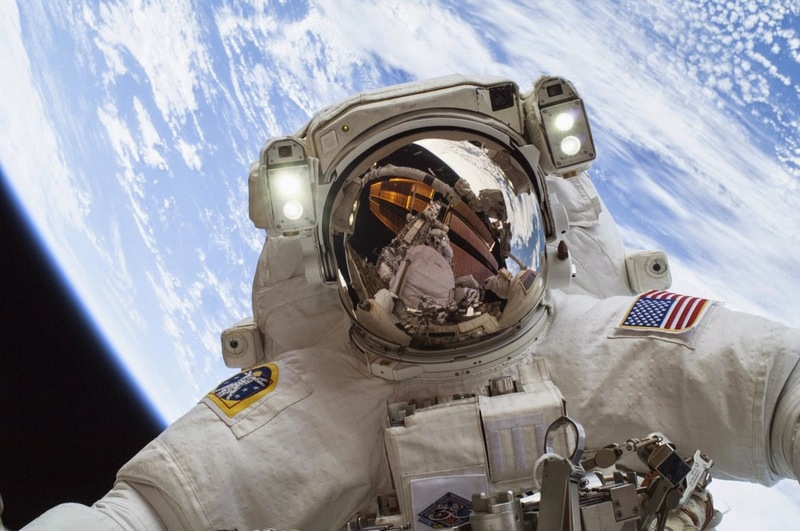 Astronaut Ron Garan, who spent 6 months on board the ISS in 2011, wrote a book called "The Orbital Perspective" describing the time he spent living in space and how the experience changed his outlook on life. But in the seconds before his first launch, Garan caught himself wondering what he was getting himself into.